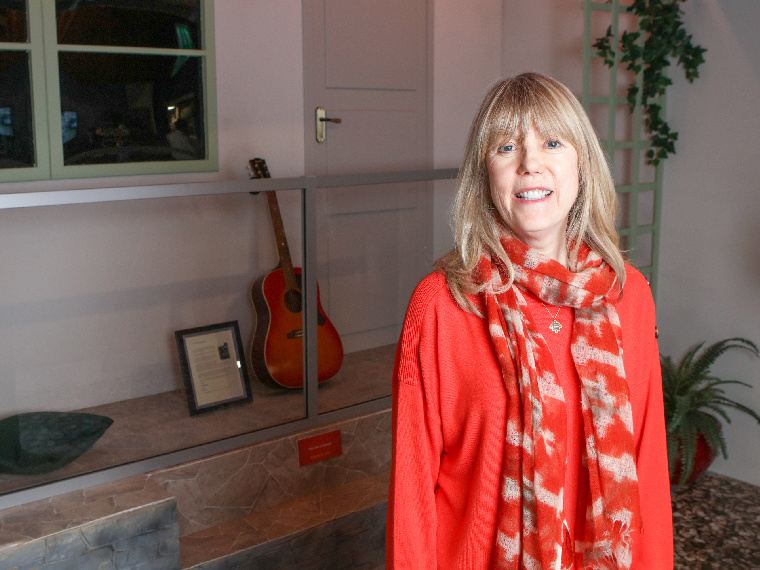 We’re celebrating International Beatleweek 2018 at The Beatles Story with a very special Q&A session with Jenny Boyd. Jenny will be giving a talk about her time spent with The Beatles in India, about experiencing their song writing, how meditation may have had a lasting effect on the band, and some of the controversies surrounding the visit. She will be joined by Thomas McConnell, a Liverpool-based singer songwriter, who will provide musical demonstration throughout the session. The talk will then be followed by a Q&A session. This event will take place at The Beatles Story’s Fab4 Cafe, Albert Dock on Thursday 23rd August, 8pm – 10pm, tying in with International Beatleweek 2018 and will cost £10 per ticket.